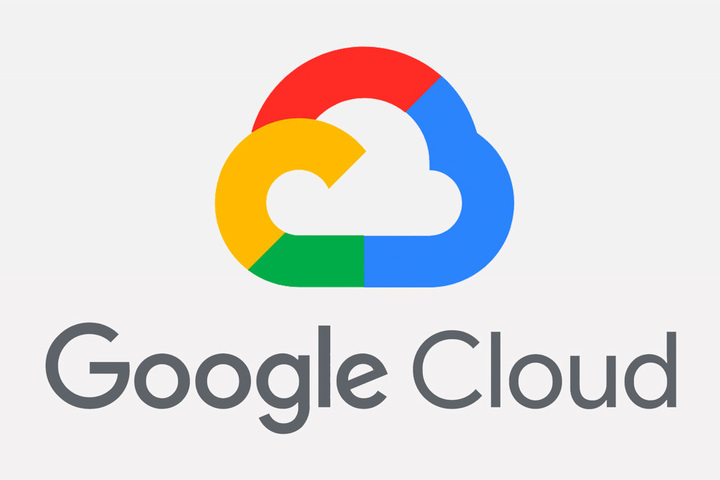 Google is now integrating blockchain technology with its cloud services platform by announcing a new partnership that will deliver blockchain technology to Google Cloud Platform (GCP). Customers can now explore ways they might use distributed ledger technology (DLT) frameworks on Google Cloud Platform with launch partners including Digital Asset and BlockApps, and try open-source integrations for Hyperledger Fabric and Ethereum later this year in our GCP Marketplace. This is another collaboration Google is having with a startup that is focused on the blockchain technology. It has already partnered with BlockApps, a startup providing another solution for simplifying development of decentralized. Google may be one of the leading tech corporations in the world, but the cloud services market is its weak point. At the moment its cloud services market share is only about 6%. However, That percentage is good enough to let Google Cloud be in the third place with Amazon Web Services in the first place (33%) and Microsoft Azure in third place (13%). This deal with Digital Asset Holdings will see developers now having access to a complete set of tools and services to build, test and deploy distributed ledger applications on-demand within Google Cloud itself. By teaming up with blockchain startups, Google is trying to create a niche market where it will have a competitive edge over its rivals. The blockchain technology will be used by developers to create apps which Google may ultimately license to enterprises. Techzim recently released a report focusing on the practical applications of the technology, the companies currently utilizing it in Zimbabwe and the barriers to adoption in Zimbabwe.